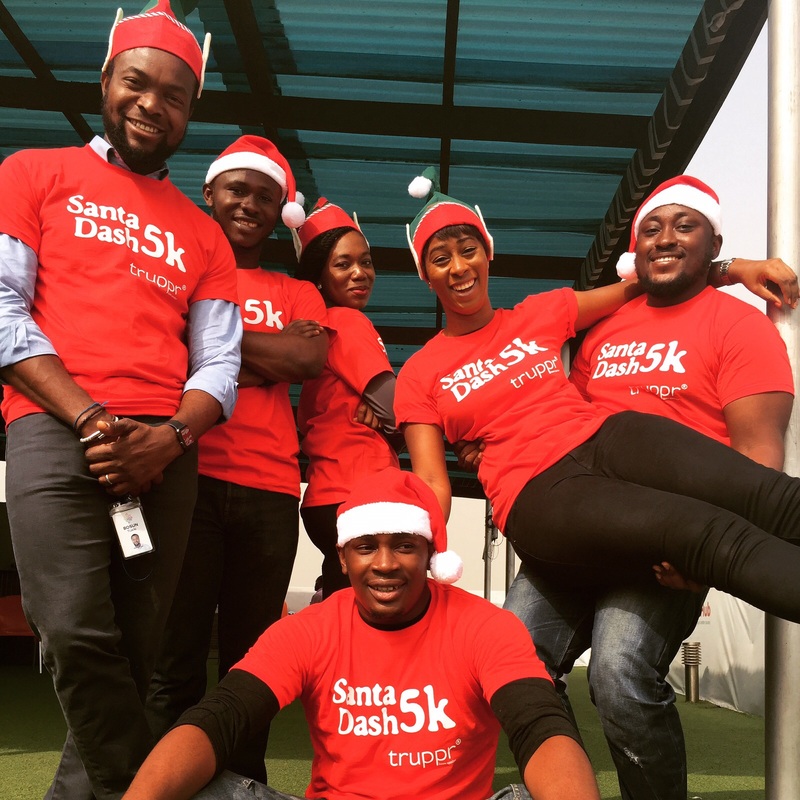 This weekend, Nigeria will experience its first Santa Dash fun run/walk! Thousands of people across 8 different cities in Nigeria will either run or walk wearing the Santa Dash shirts and hats. The event is an opportunity to end the year with a colourful fitness activity and also for a noble cause; putting a smile on the faces of vulnerable children in the community. Participants will get Santa shirts and hats for #1,500 and bring donations to the event where participants will get to choose what charity organisation gets the proceeds from the fitness event. Kids of participants will get to enjoy from this event as they will also run or walk along side their guardian dressed as Santa or an Elf and get their faces painted for the event.